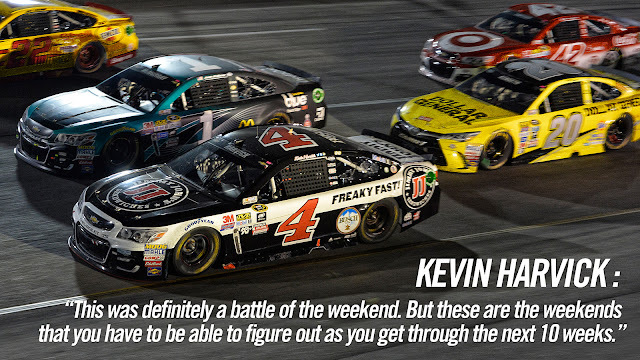 The action was fast and furious during Fan Appreciation Weekend at Richmond International Raceway. 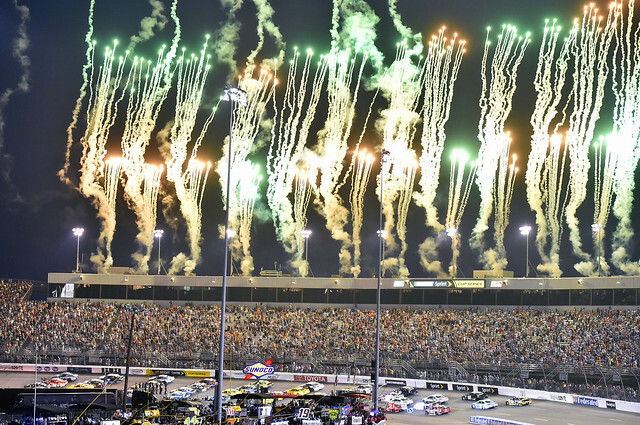 The energy from the track to the crowd was electric as sparks flew, tempers flared and 40 of the world’s most talented athletes roared around America’s Premier Short Track in one of the more memorable NASCAR regular season finales. Honestly can't say I've ever seen better racing then I saw tonight at @RIRInsider. 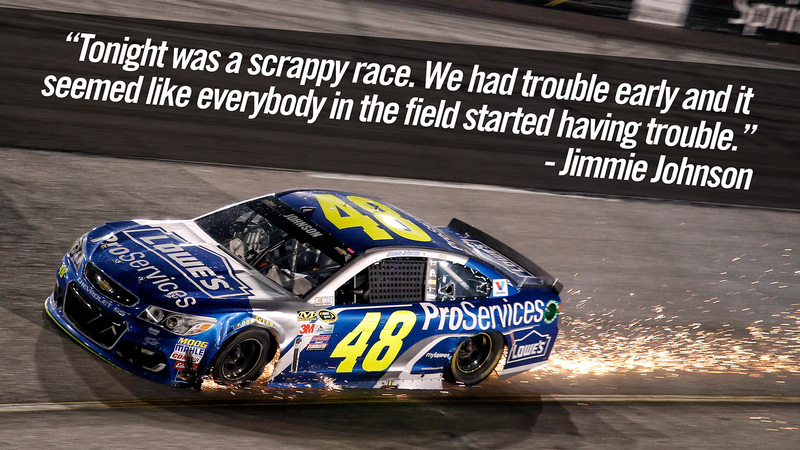 Bring on the Chase! middle and top groove action. I'm jealous.